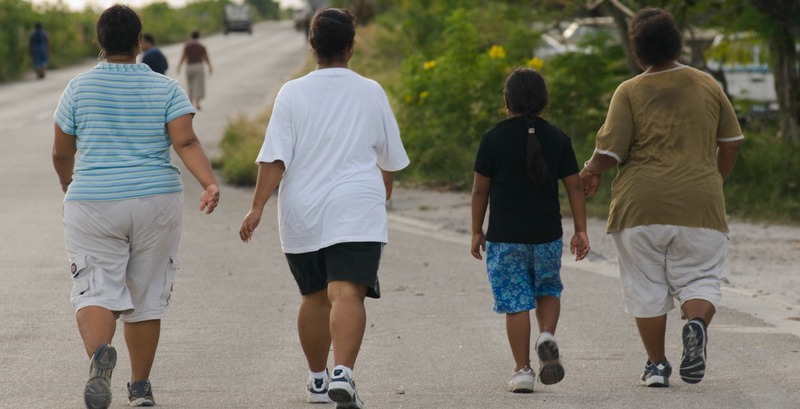 New research published in the journal Nature Communication suggests the fatter we are, the more our body appears to produce a protein that inhibits our ability to burn fat. 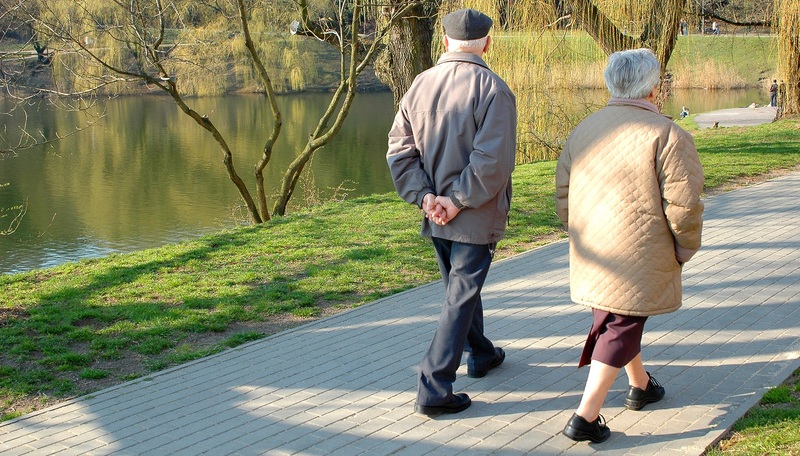 A wide-ranging study has found that simply walking every day is likely to stave off memory loss and other mental decline linked to ageing. The aim of this webinar is to provide an introduction into exercise prescription and to equip students, health professionals, exercise instructors and, private and public sector workers involved in physical activity, with an understanding on the benefits of exercise prescription in chronic disease. The HIIT Advantage focuses on specific exercises, combinations and progressions that will incinerate fat, shape and strengthen the upper and lower body and assist with core strength. 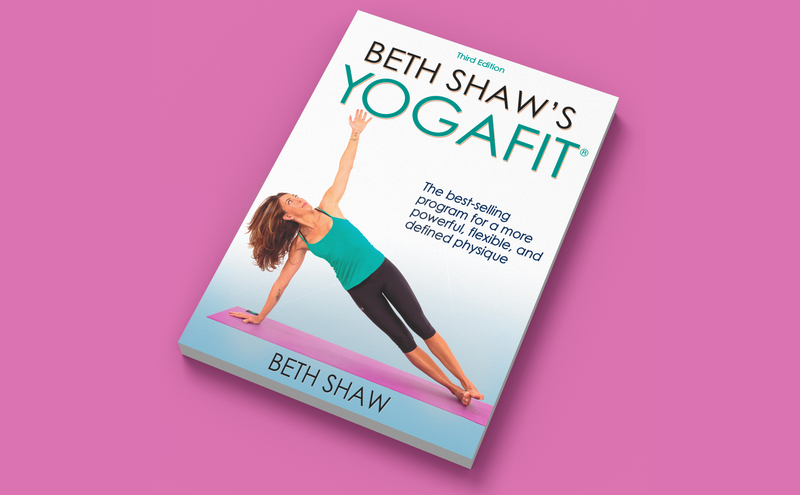 Attain a stronger and leaner body, reduced stress, better posture, improved concentration and a higher level of fitness. 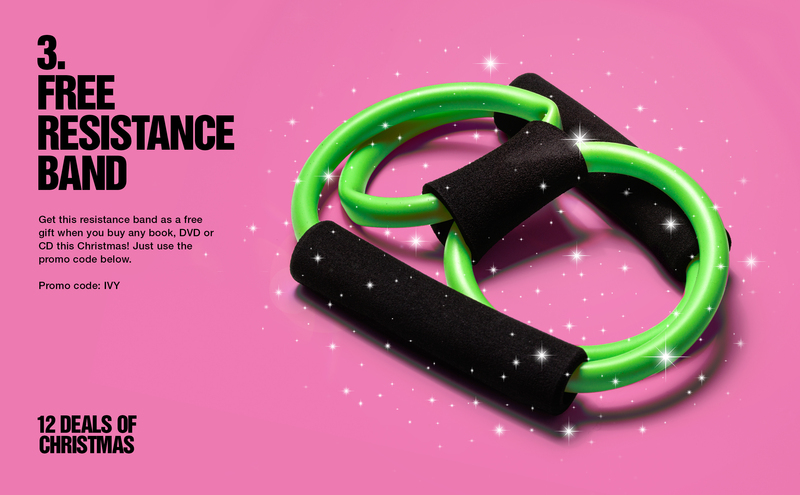 Santa’s elves have been toning up with these resistance bands prior to the big holiday rush and report that they’ve never felt fitter. 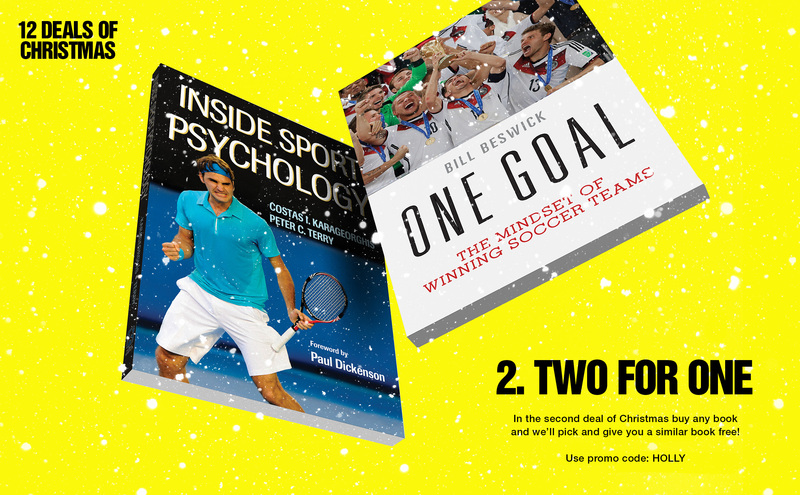 This Christmas we’ve got a sack-full of books, DVDs and courses any sport, health or fitness fan will love. But there’s more. Our office angels have 12 festive deals that’ll blow your stockings off! We revealed them one-by-one in the run up to Christmas, but with the new year deadline fast approaching you need to act now to take advantage. All you need to do is pick one! Then simply enter the code when making your purchases. For example we are offering up to 40% off our books DVDs, CDs. Simply by entering promo code SANTA at the checkout HK Rewards Members will double their standard discount from 20% to 40%. Non-members will also save 25% by entering the promo code SANTA at the checkout, but why miss out? Join HK Rewards now and save the full 40%. SAVE NOW This offer is only open to UK, European and Middle Eastern customers only. Please read our full terms and conditions.